Who doesn't love them some football?? Whether it's watching or playing it -- we're absolute fans! So why not use it for décor to show you're a football lover? 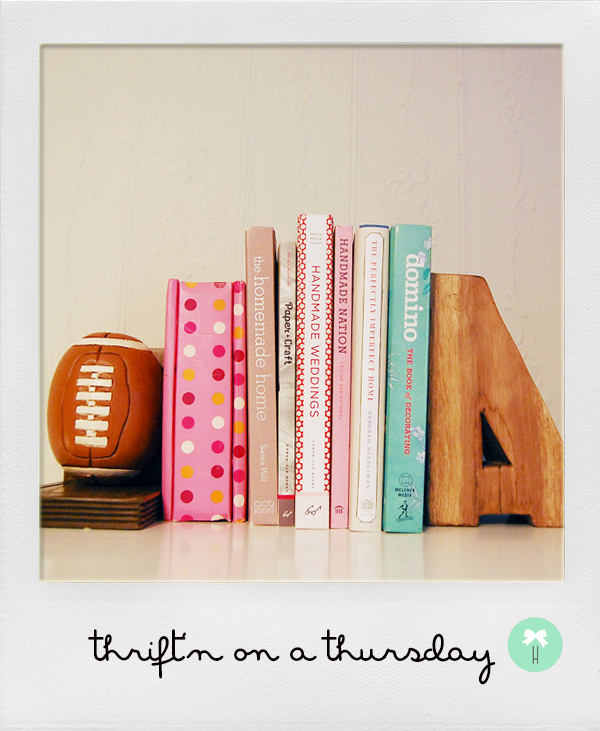 Check out this adorable bookend we spotted! The beautiful wooden piece is handcrafted and made in Chiangmai, Thailand. Cool beans, right?? We love its incredible charm and uniqueness. For just $10, we think it's a bargain!